8719 Macon Memphis, TN. 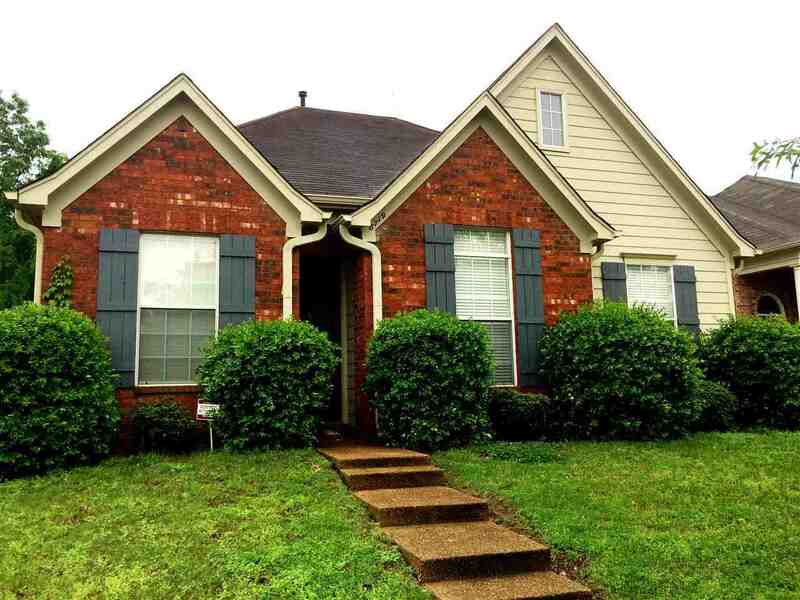 | MLS# 10035038 | Your Complete Memphis Property Management Solution is MPMP, LLC. 3 Bedroom, 2 Bath home with Eat-In Kitchen, 2 Car Garage, Master Bedroom has 2 closets, Vaulted ceilings throughout. All appliances included except washer and dryer.